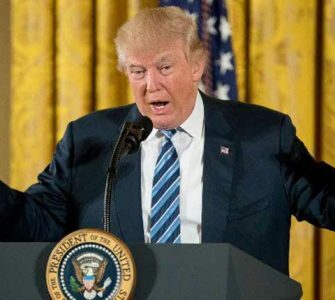 Jewish Agency for Israel Chairman Natan Sharansky on Thursday said that there is “no reason to suspect US President Donald Trump of arousing support for antisemitism,” the Hebrew news site nrg reported. 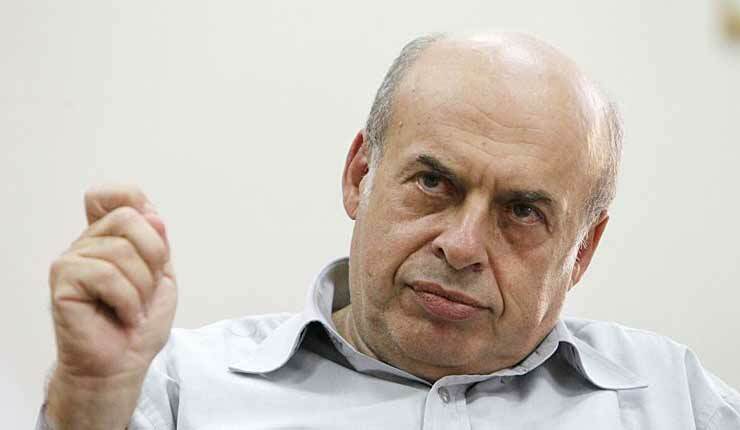 Sharansky made this comment at a conference marking two anniversaries: 120 years since the 1897 founding of the World Zionist Organization, and 50 since the reunification of Jerusalem in the 1967 Six-Day War. 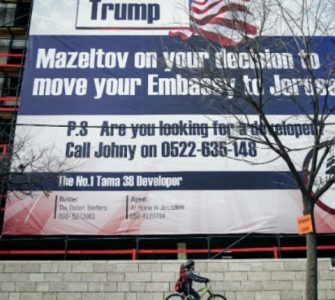 During the event, held at the Efrata College in the Israeli capital, Sharansky defended Trump against allegations of being responsible for the recent spike in anti-Jewish incidents in the US, such as the desecration of cemeteries and bomb threats issued against synagogues and day schools. Sharansky also said that there are two things today that put the brakes on assimilation — faith and Zionism. 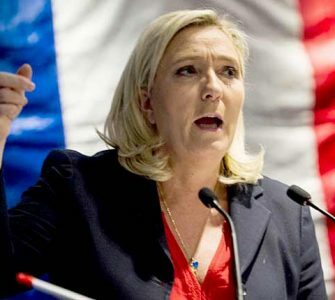 “If you don’t have a connection to Jewish tradition and to the state of Israel, your grandchildren will not be Jews,” he stated.